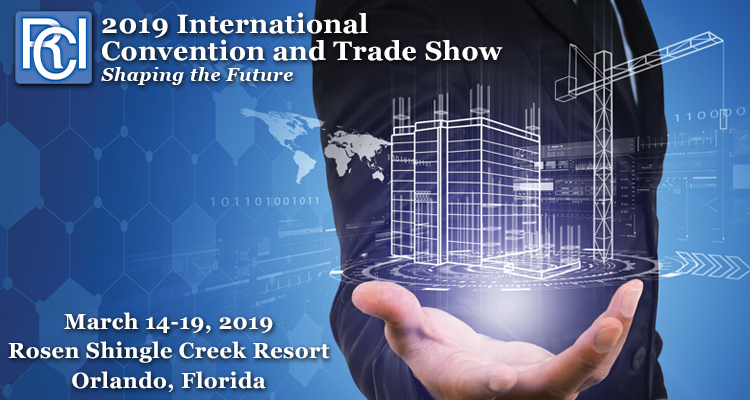 RCI’s premier annual event features over 21 hours of educational seminars, live product demonstrations, and a two‐day trade show with over 140 exhibitors. It’s a great opportunity to meet with fellow members, discover the newest developments in building envelope technology, and earn a full year’s worth of continuing education credit — all at one event. The 2018 event featured over 1,600 attendees. RCI is the primary professional organization for building envelope consultants. Established in 1983, RCI is the only industry association featuring such a concentrated membership of building exterior specfiers. Don’t miss exhibits by: American Hydrotech – Booth#415, Carlisle SynTec Systems – Booth#201, Sika Sarnafil – Booth#713 & Tremco – Booth#722.